Born in Moscow, Russia, Aleksandr Cherepov now resides in Knoxville Tennessee. Originally trained in his Russian homeland at the College of Printing in Moscow and Soyztelefilm, Alesandr came to the US in March 1998 to work as an illustrator. 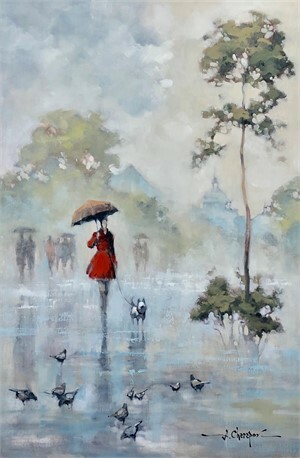 Always interested in painting, he began developing a distinctive style in landscapes painted on canvas in oil. ​Recognized for vivid yet natural color and appealing textures delivered with knife and brush. 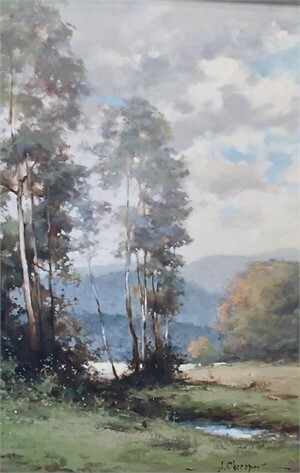 His work has a liquid impressionistic quality using a dramatic balance of light and shadow and a unique blend of colors reflecting versatility unusual to the art world. Born in Moscow, Russia, Aleksandr Cherepov now resides in Knoxville Tennessee. Originally trained in his Russian homeland at the College of Printing in Moscow and Soyztelefilm, Alesandr came to the US in March 1998 to work as an illustrator. 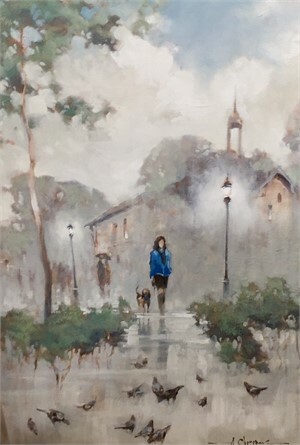 Always interested in painting, he began developing a distinctive style in landscapes painted on canvas in oil. ​Recognized for vivid yet natural color and appealing textures delivered with knife and brush. 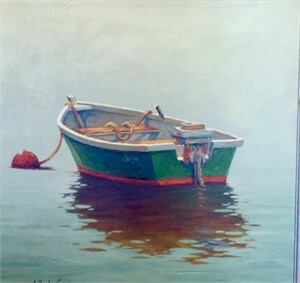 His work has a liquid impressionistic quality using a dramatic balance of light and shadow and a unique blend of colors reflecting versatility unusual to the art world.